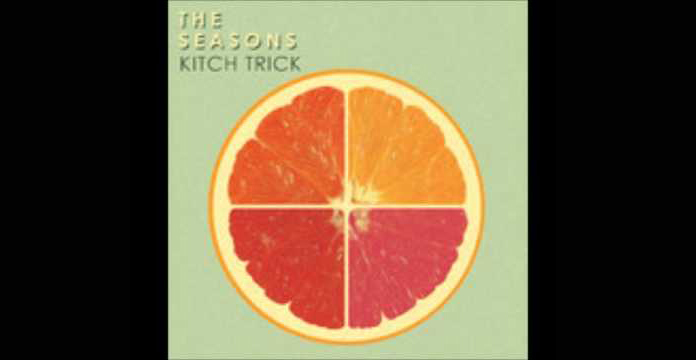 La chanson “Kitsch Trick” du band The Seasons est le “Single of the Week” sur Itunes !!! La chanson est disponible en téléchargement gratuit toute la semaine sur iTunes, n’est-ce pas une bonne nouvelle? “Kitsch Trick” made Single of the week on Itunes! You can download the song for free all week !! !